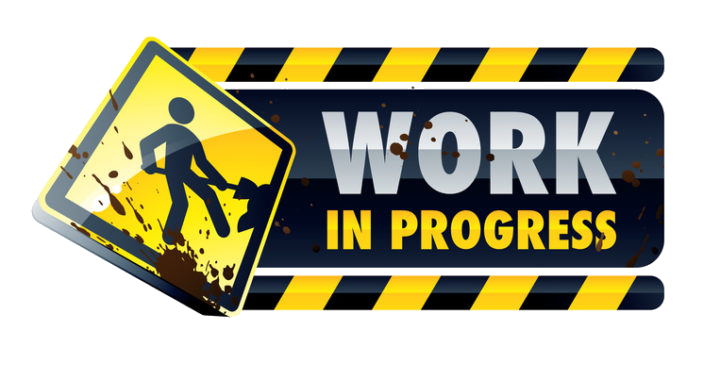 This page is currently under construction! In the course of the next days some things will be shown here! If you want, you can watch me play on Twitch or Youtube! At least when I'm streaming right now.